Happy Thanksgiving. 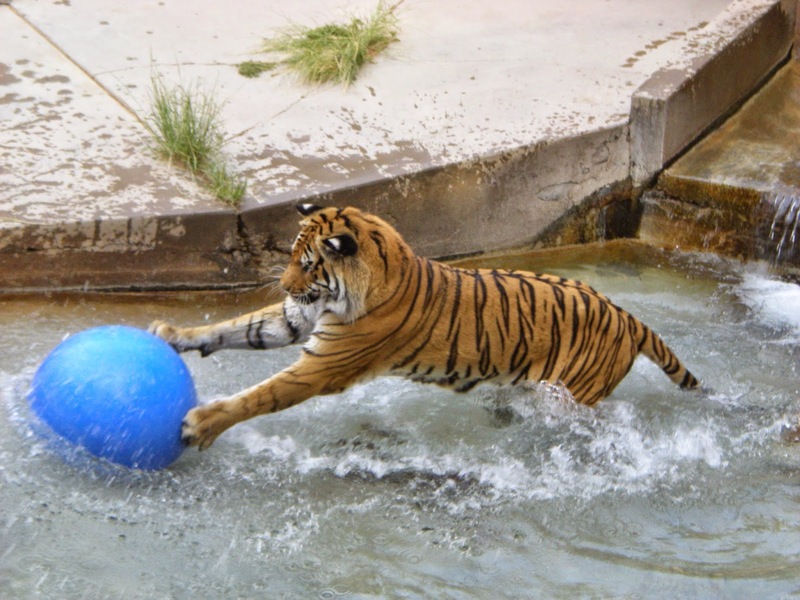 I've got nothing today, so have a tiger playing with a ball, and enjoy your Thanksgiving if you celebrate it! Lol, that's such a cute picture.